Become a Snap Fitness Ambassador - Win a Free Wellness Retreat! If you’re passionate about health, fitness and well-being, and encouraging others to live a healthier lifestyle, you have what it takes to be the first Snap Fitness Ambassador! Start by entering to win a free trip to a Wellness Retreat! 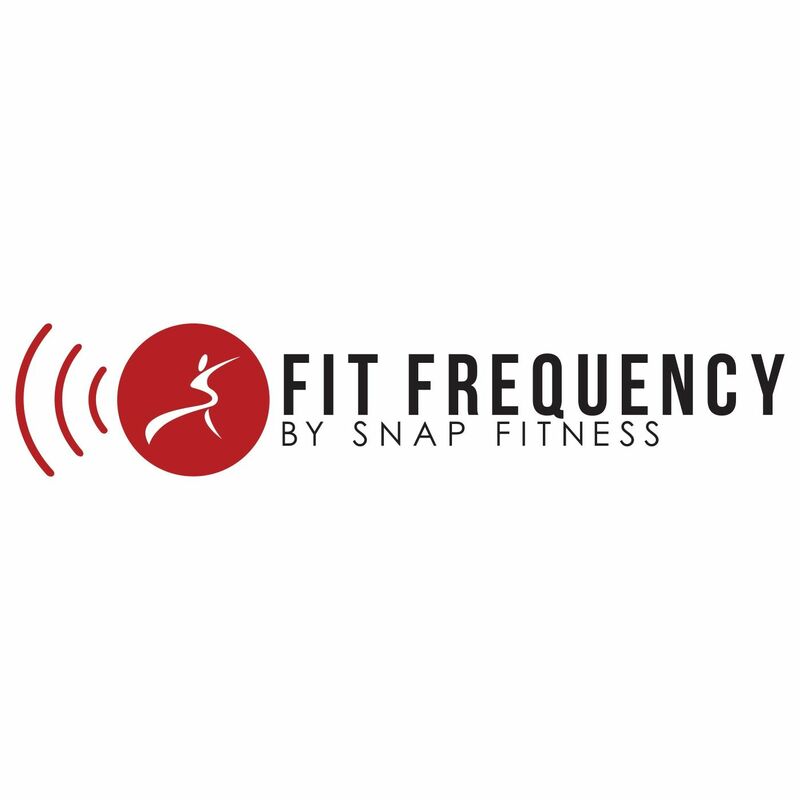 As the first Snap Fitness Ambassador, it will be your responsibility to create meaningful and creative content to incentivize others to join #SnapNation. Your content will be posted directly to your own social media platforms as well as reposted to the Snap Fitness headquarter accounts. Benefits of this position include a free Snap Fitness world-wide gym membership, payment for social media post/Instagram story mentions, and the opportunity to be the first ever ambassador to a global fitness brand! If you’re interested in applying for the ambassadorship, there are a few things to keep in mind. You do NOT need look like a fitness model to qualify. We encourage individuals of all shapes and sizes to apply! When creating content, creativity is the key. It should be positive, engaging, Snap Fitness branded, and speak to people on all fitness levels. Ready to take risks and try new things! Create and post 1-2 pieces of unique, organic content that is Snap Fitness branded- this could include the use of Snap Fitness apparel, Snap Fitness hashtags, gym locations, etc. Use this opportunity to make yourself stand out! An intro paragraph telling us about yourself: who you are, where you’re from, and why you want to be the first Snap Fitness Ambassador. Be sure to include why you think you’re the best choice for the position! We look forward to learning more about you and what you will bring to Snap Fitness, and good luck!